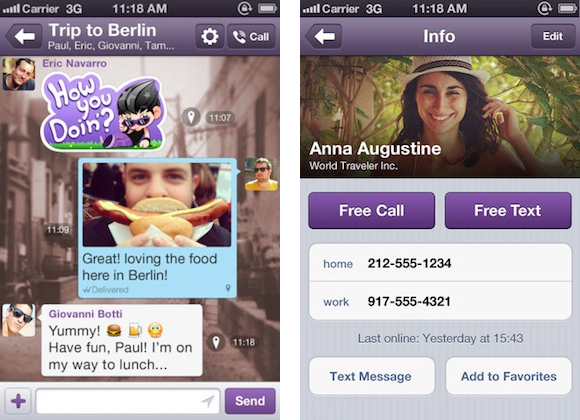 Support for all new Viber Desktop – on Windows and MacOS!! Online status indicator tells you when your friends are connected to Viber. Note: users can receive messages even when not connected!